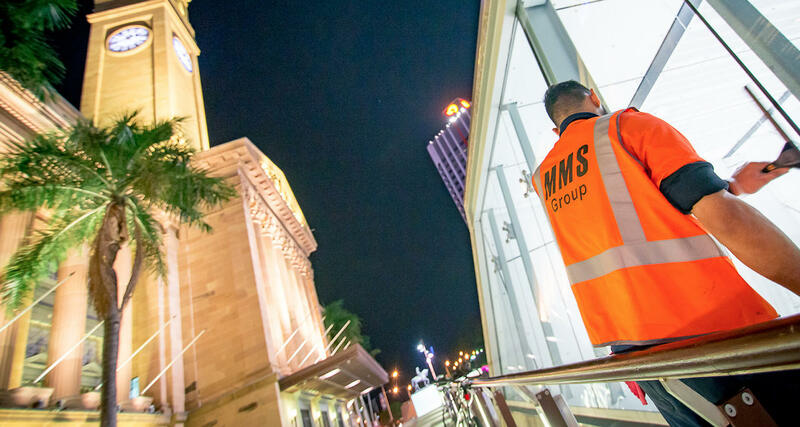 MMS Group provide maintenance and facilities services to our customers who operate in high risk public access transport environments. 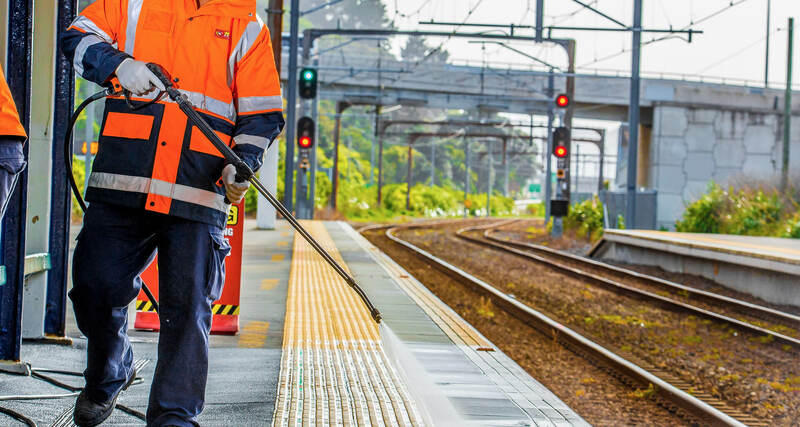 We aim to ensure by working closely with our clients the general public experience clean, safe, pleasant and enjoyable surroundings as they utilise the facilities while travelling. 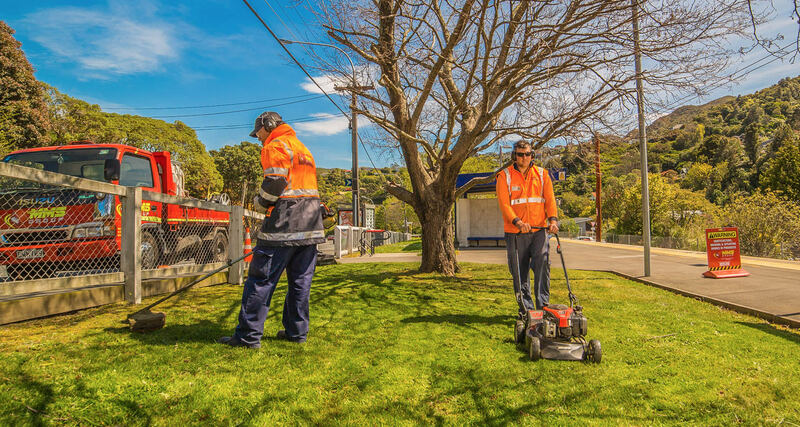 MMS Group is a privately owned facilities maintenance company focusing on the sectors of Transport Infrastructure and public facility and amenity maintenance in Australia and New Zealand. 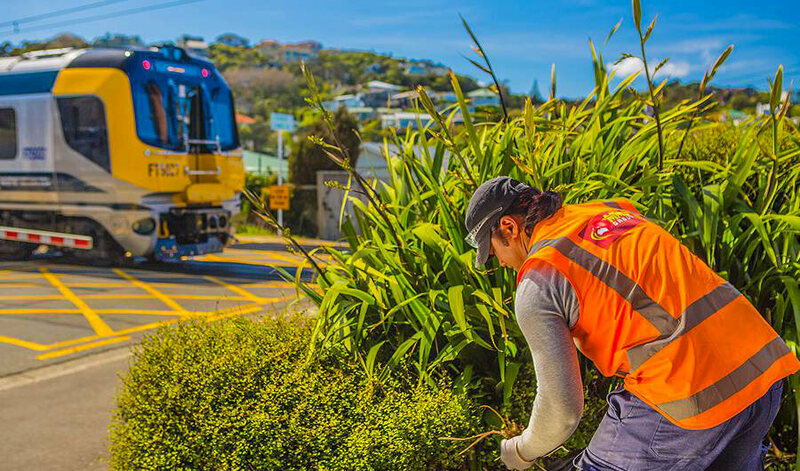 Our key operational partners are local government entities who operate large regional and urban transport services such as rail, bus and associated commuter networks. MMS Group was established by Wayne Hemi as an owner operator predominantly working in the waterblasting industry. Wayne saw an opportunity to add value to his clients by identifying innovative equipment and practises and working to a standard protocol. 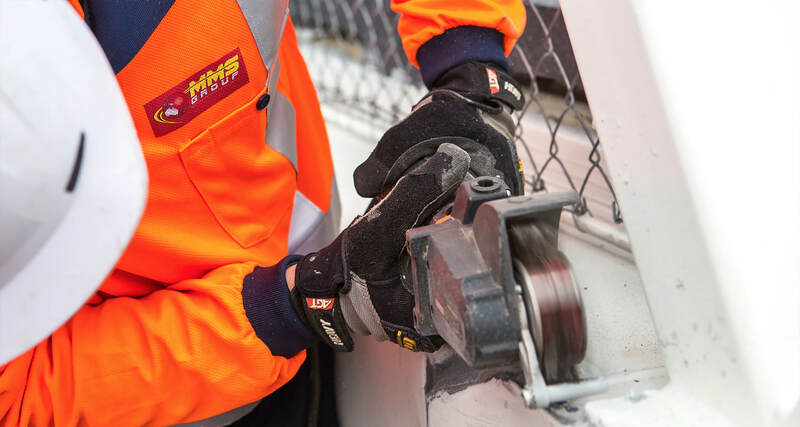 MMS Group works closely with our clients to provide services outside of our contractual requirements – we love an opportunity to refurbish an asset be it a deep clean or a complete facelift. We use proven project planning skills to get the work done. 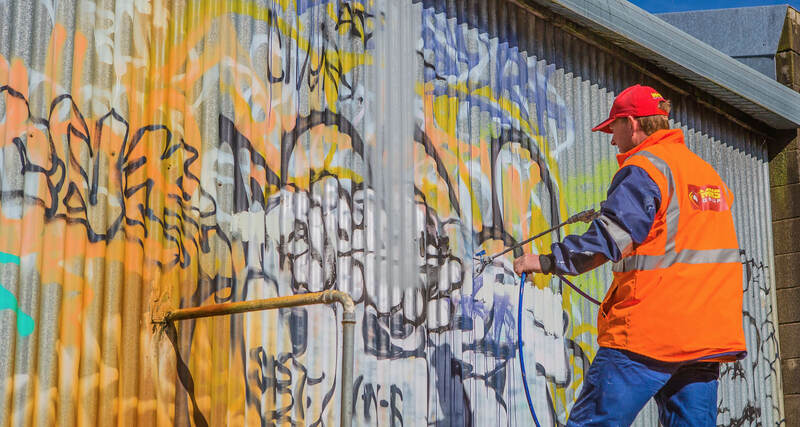 MMS is now in the third year of working with Hutt City Council to tackle graffiti in the City. 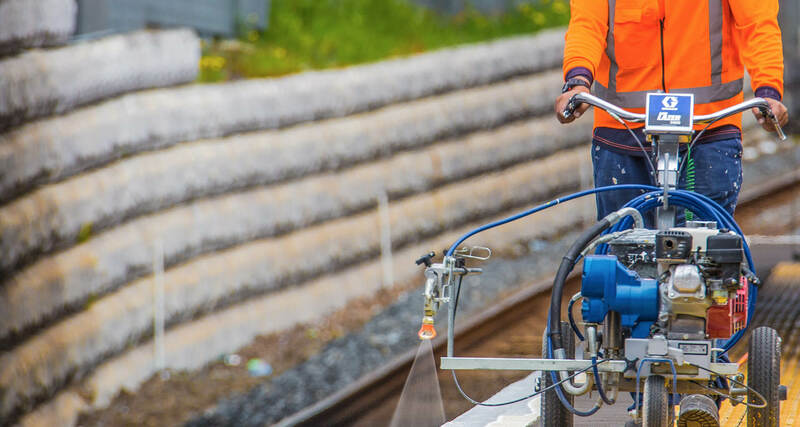 We have been very pleased with the proactive approach MMS takes whether removing small tags, water blasting and repainting the job is always completed quickly and professionally.